August is the time for many of us when we’ll be getting all done up for our Debs or someone else’s Debs. Finding make up ideas, hair ideas and even the dress can prove to be more frustrating that we care to admit. So I’ve picked a few different styles to help you with some inspiration. Textured waves: works for long, medium and short hair, simple but elegant enough for the night ahead. Low pony with a twist: This works for people who want to put their hair off their face but don’t want a plain old pony tail. The detail at the back adds more of a special occasion touch to the hair style. Classic Hollwood Curls: One of my favourite hair styles out there. So classic and elegant, add some Hollywood into your look. Messy Half Braid: Blake Lively’s style here is simple but beautiful. It’s half her hair in a side briad with the rest in messy curls. The brouch in her hair adds such beauty into this look. Adore it. 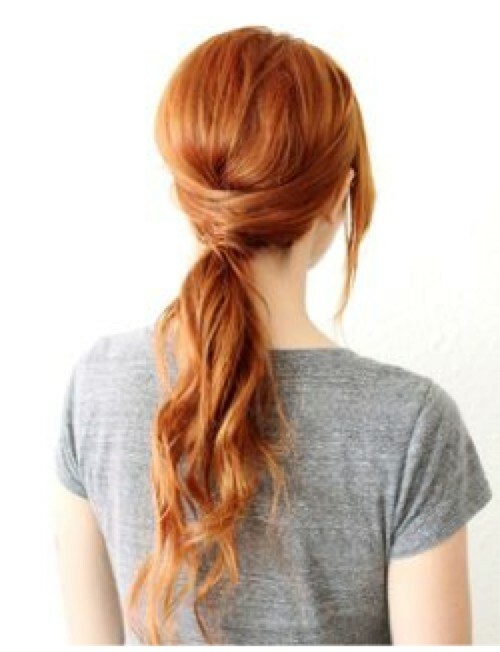 High messy pony: Love this volume filled hair style. 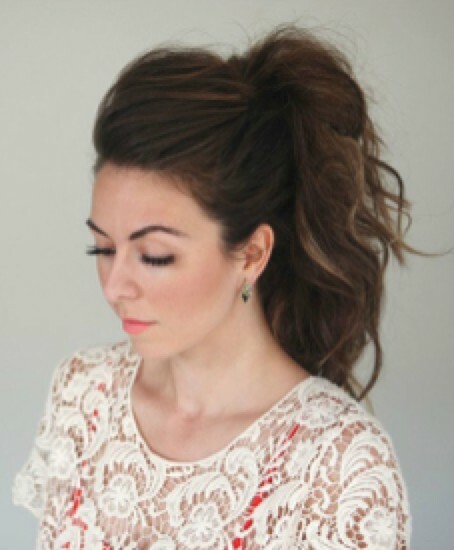 This messy, high pony works on everyone. Pony with plait: This next pony tail has a braid in the pony and around the front of the hair. This boho style adds a new dimension to the simple look.